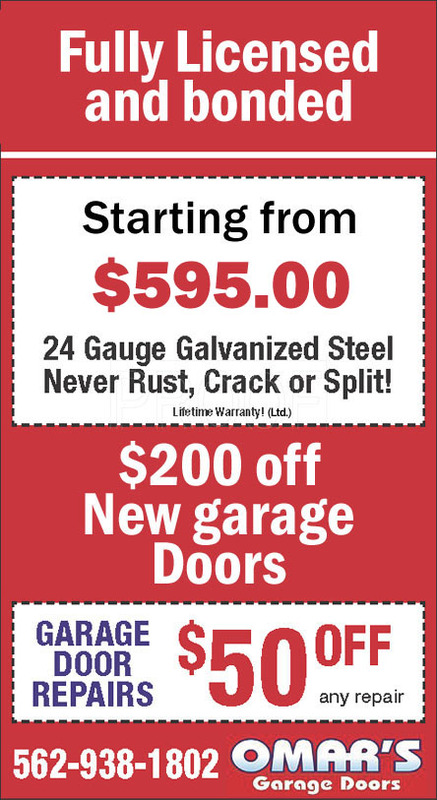 Omar&apos;s Garage Doors takes pride in helping homeowners enjoy the comfort and beauty of their home with a new Garage Door. From the moment you call to arrange your free in-home consultation, you'll experience our highest standards of professionalism, craftsmanship, and courtesy. We'll meet in your home at a time convenient for you. 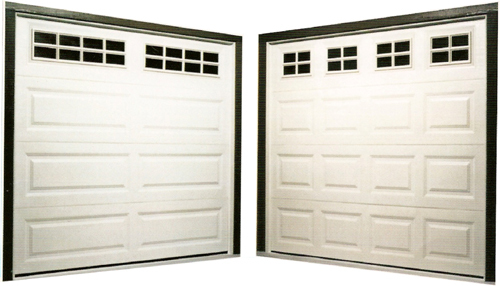 Your garage door will be custom-manufactured and installed by garage door replacement professionals who respect you and your home. 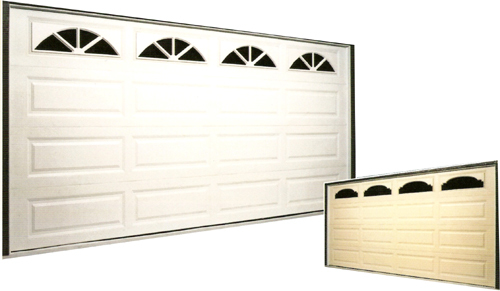 From start to finish, we want you to be happy with your new garage door and loving the results!!! Our sectional roll up doors are made with 24 gauge steeland guaranteed to not rust, crack or split! Serving : Long Beach, Lakewood, Bellflower, Downey, Compton, Seal Beach, Huntington Beach, all of LA and Orange County. Please See Our Ads In Long Beach Press Telegram and South Bay Daily Breeze!